What is DAB digital radio and can my car receive it? | What Car? 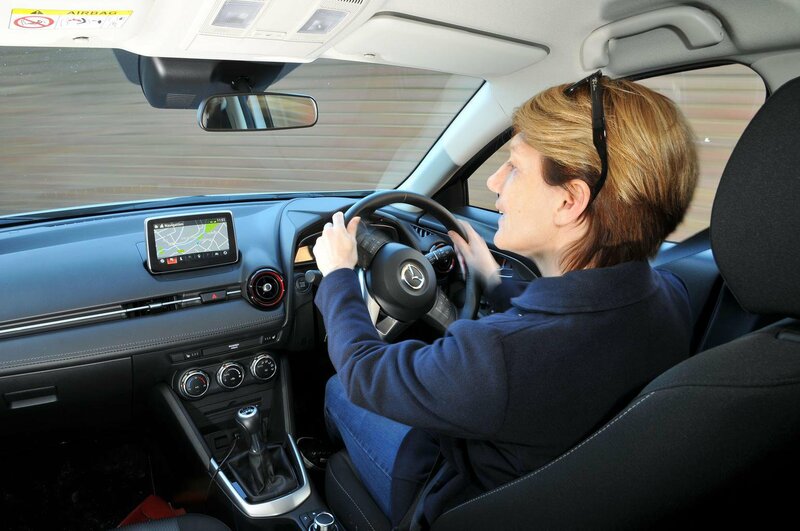 What is DAB digital radio and can my car receive it? DAB, or Digital Audio Broadcasting, is slowly gaining traction in the UK. It’s a new digital type of radio signal that allows you to listen to more radio stations - and with better sound quality - than traditional AM/FM radios. In the coming years, most national radio services will be switching over to digital radio signals, meaning that if you drive an older car which doesn’t have a digital radio, you may need to upgrade your car stereo to receive digital signals. In this guide, we’ve answered some of the biggest questions surrounding digital radio, including when the ‘digital switchover’ is likely to happen. There will come a time in the near future when most national broadcasters will switch off their AM/FM radio signals and move over to digital radio exclusively. In order for the switchover to happen, digital radio in the UK has to satisfy two criteria. First, it needs to meet a target for coverage - that means a percentage of the population which can receive digital radio signals. As of October this year, digital radio will have met that target, which stands at 97% for national radio services (which includes stations operated by the BBC and other large broadcasters) and 90% for local radio services. Secondly, digital radio must secure a 50/50 split of radio listening with FM services. Currently, that figure stands at 44.1%, and while it is growing, it’s unlikely to reach 50% before 2018. It’s only once both of those criteria are met that the government will step in and announce a ‘switchover’ date for digital radio, which will then take time to implement. Therefore, it’s unlikely happen before 2019. Will I still be able to use my current AM/FM radio? Yes - even after the digital switchover, the majority of local radio stations will remain on AM/FM frequencies for the foreseeable future. However, most national stations, such as the BBC’s national services, are expected to become digital only, so to get the most from your radio it’s best to upgrade to digital. If you own an older car, you can upgrade your existing radio to receive digital signals, but remember that this may also require a new antenna or adapter being fitted as well. Basic digital radio adapters can be bought for around £40, with full new digital stereo systems sold for around £100. Remember that most major retailers, including Halfords, will offer to fit these products to your car for you, too. It is possible to fit a digital radio to your car yourself, but you’ll need a good understanding of the car’s electronics in order to complete the job. 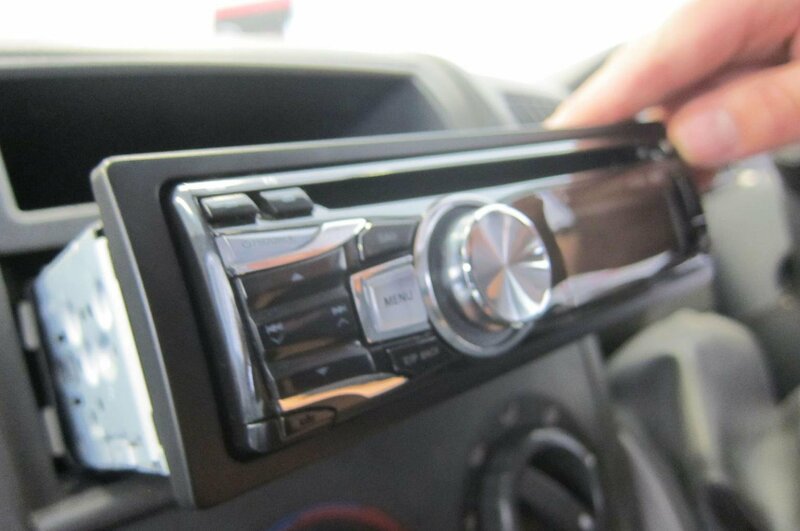 It’s also worth remembering that if your car has an ‘aux-in’ port, then you could plug in your mobile phone - or connect it via Bluetooth - and listen to digital radio services that way, although you would need to be mindful of any data usage costs. Which cars come with digital radios? 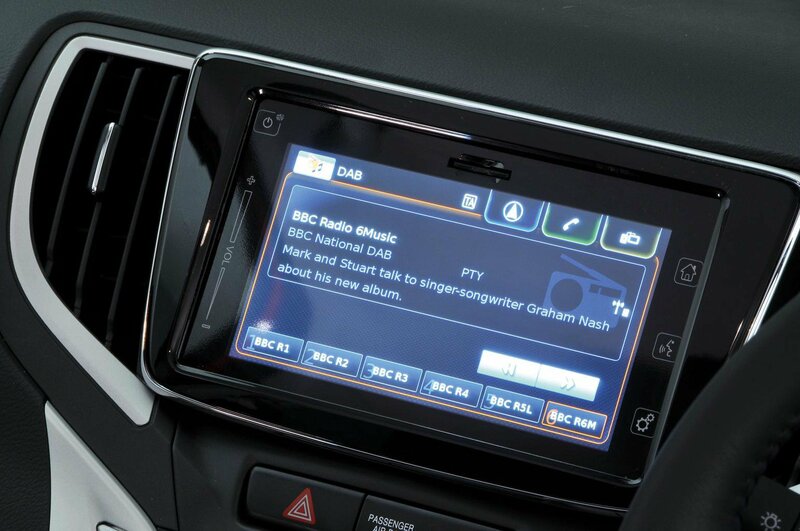 More than 80% of new cars sold in the UK now come with digital radio as standard, and that number is only going to grow as the technology becomes more widespread. 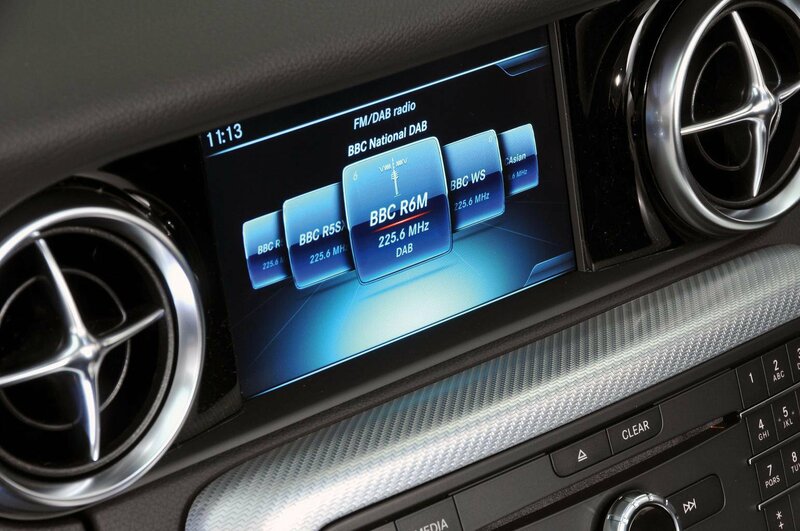 According to the website getdigitalradio.com, manufacturers with digital radio as standard on the majority of their models in the UK include some of the country’s most popular brands, such as Audi, BMW, Ford, Jaguar, Land Rover, Mercedes-Benz, Mini, Toyota, Vauxhall, Volkswagen and Volvo. Other brands, including Citroën, Jeep, Kia, Mitsubishi, Nissan, Peugeot, Porsche, Seat and Skoda have digital radio as standard on only some of their models. It’s always worth checking with your dealer before you buy a new car whether it comes with digital radio. Some of the UK’s most popular cars, including the Ford Fiesta and Focus, Vauxhall Astra, Volkswagen Golf, BMW 3 Series and our 2016 Car of the Year, the Audi A4, all come with DAB digital radio as standard. 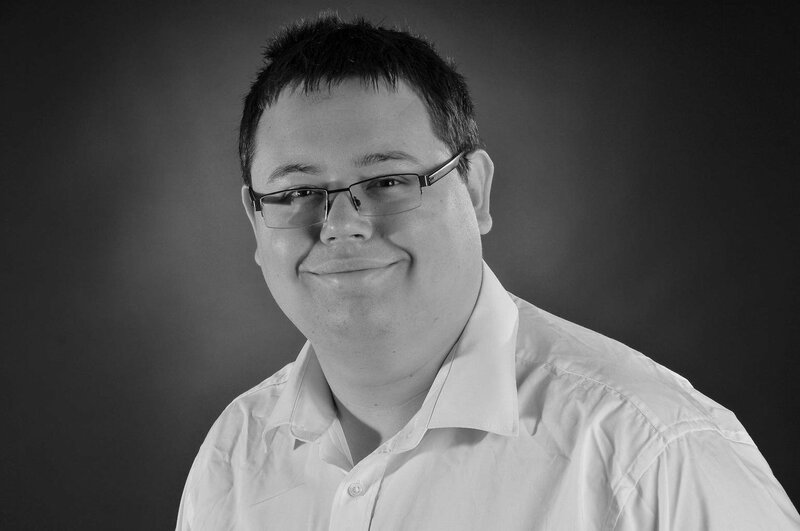 What is the benefit of digital radio? For starters, you get far more choice of stations to listen to with a digital radio. There are currently about 11 national radio stations on the FM band, compared to over 35 on digital radio. The sound quality of a digital radio signal is also vastly superior to AM or FM signals. DAB+ is very similar to regular digital radio, but the signal is slightly different, meaning that more stations can be supplied using a single transmitter. In short, DAB+ allows you to pick up even more radio stations. The technology is already being adopted as standard in many European countries and also in Australia, but it’s important to note that the UK currently has no plans to switch over to DAB+.